Available on Worldwide FM, Radio Meuh and soon streaming on Soundcloud. 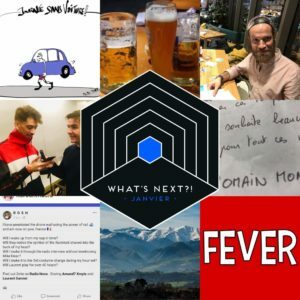 This entry was posted in Allgemein, Blog, Current Projects, Laurent Garnier and tagged episode 4, january, Laurent Garnier, Radio Meuh, rosh, what's next? !, worldwide radio. Bookmark the permalink.